If you ask other attorneys about knowledge of the workers’ compensation system in Louisiana, our own Charles Davoli’s name is likely to come up. 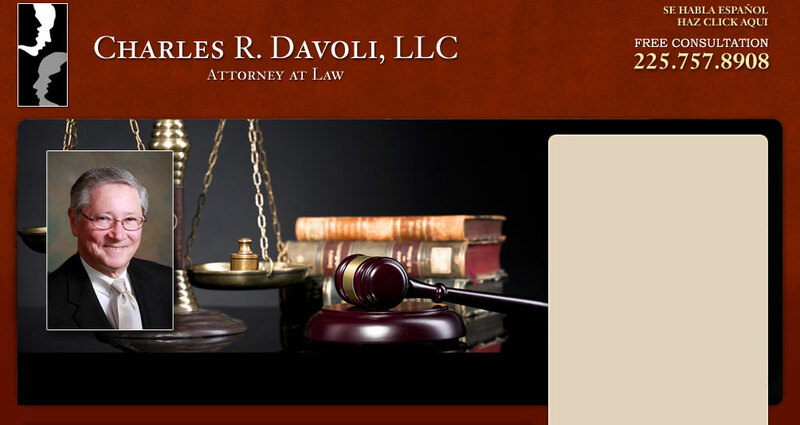 Mr. Davoli has represented injured workers for many, many years. He is trusted by his colleagues, and respected by the employers and insurance companies. He is frequently called in to try to resolve disputes before they go to trial. He is also on the Governor’s Executive Counsel, charged with making recommendations to the Legislature on laws that could impact the workers’ compensation system. 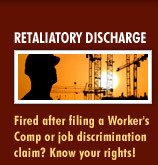 We are heavily involved in the community and are members of various professional organizations that fight for the rights of injured workers. And it is our privilege to help you in a difficult time. 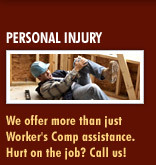 We understand that being injured at work is a stressful time for you and your family. We know you have many questions. That you are not sure what is going to happen. 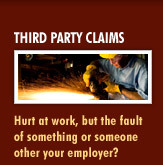 That you may not even know what workers compensation is, or how it is supposed to work. 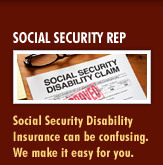 We are here to answer those questions, and guide you through the process. Our focus is to help you and our job is to protect your rights and to provide you with the information you need to make the best decisions for you and your family. You can be certain your employer and their insurance company have a team of people looking out for them. We can provide that same service to you.